Poetic space program accounts showcase artistic journalism’s value. When Armstrong paused and looked for the next phrase he sometimes made a sound like the open crackling of static on a pilot’s voiceband with the control tower. One did not have the impression that the static came from him so much as that he had listened to so much static in his life, suffered so much of it, that his flesh, his cells, like it or not, were impregnated with the very cracklings of static. He spoke glumly, probably thinking at this moment neither of his family nor himself—rather whether his ability to anticipate and interpret had been correctly employed in the cathexis-loaded dynamic shift vector area of changed field domestic situations (which translates as: attractive wife and kids playing second fiddle to boss astronaut number two sometimes blow group stack). Aldrin was a man of such powerful potentialities and iron disciplines that the dull weight of appropriately massed jargon was no mean gift to him. He obviously liked it to work. It kept explosives in their package. When his laboriously acquired speech failed to mop up the discharge of a question, he got as glum as a fastidious housewife who cannot keep the shine on her floor. Mailer had to content himself with attending a press conference with von Braun and later his speech at a Titusville, Florida, country club. Mailer cast lots of shade von Braun’s way, per the wizard’s massive Teutonic chin, small voice, and past affiliation. But Mailer’s animus really stems from his romantic sensibility threatened by and hostile toward technology and technicians. Rocketry: merely emblematic. Technology is why you won’t read Of a Fire on the Moon and why you should. 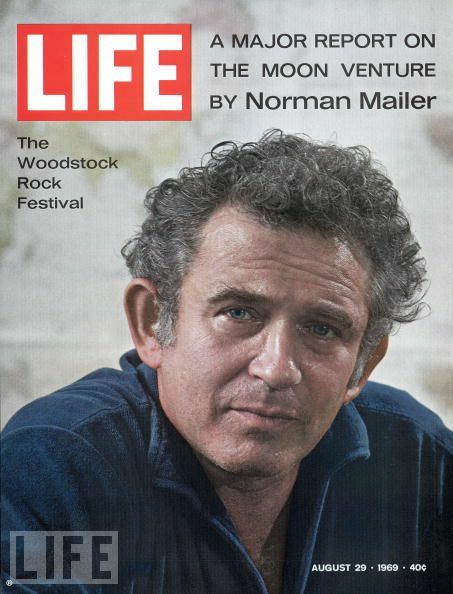 Through the moon mission, Mailer attempts a national portrait. Mailer’s writing in 1970’s Of a Fire on the Moon makes me think it held lessons for Tom Wolfe, who came along with The Right Stuff almost a decade later, in 1979. Maybe it’s just Mailer’s freely used exclamation points. But unlike Wolfe, who wrote his entertaining account in a distanced third person, Mailer, writing of himself in third person, at least doesn’t make everyone bray like jackasses. Wolfe beat the hell out of becoming privy to test pilot’s secret macho code, whereas Mailer—give the devil his due—angled for gravity. 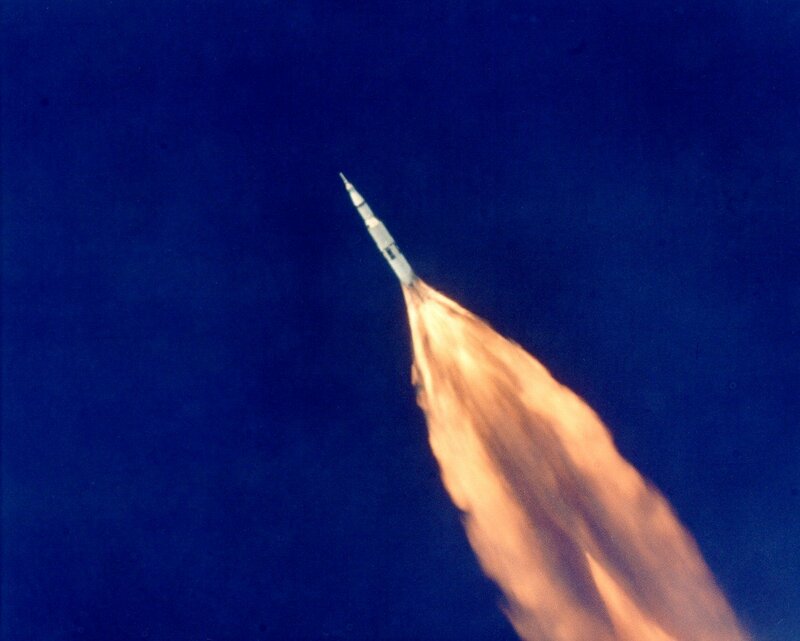 He had briefly studied aeronautical engineering when at Harvard, a piquant fact given his avowed anxiety about all that spaceflight represents. Then again, ponder for yourself dissolved salt. Mailer fields startling metaphors. Through it all, our perceptive stand-in strains to master a quintessentially human striving and to convey it. I had written off Mailer because of his behavior, but my project that sent me to his work again showed me how impressive he could be as a writer. Trying in Of a Fire on the Moon to grasp and pull together everything makes his work feel exciting and risky. Traveling the “unmapped continent of America’s undetermined heart,” he conjures America’s intractable demons and its impossible ideals. Great stuff, Richard, but if I’m probably going to just read one of them for a historical account of the era, when I was so engrossed in grad school I didn’t even read a newspaper, would you recommendf Oriana Fallaci’s If the Sun Dies or Mailer’s? I guess Mailer’s, dclaud. His account occurs at the peak of the space program. Hers is more speculative. I’ve read Tom Wolfe’s “The Right Stuff” and found it a hoot and a holler, but I think that’s because I grew up in the day when everyone was worshipping the astronauts, and we had to be properly respectful in school, and somehow one always likes later to see the stuffing kicked out of things one was forced to revere, even if one should respect them anyway. The rumor of his chauvinism, both sexual and American, has kept me from reading any Mailer. Maybe it’s time to bite the bullet, eh? You have nailed Wolfe’s appeal, Victoria! He was cheeky about which we had become overly respectful; he showed the human ways behind the scenes. Which is always what he did. 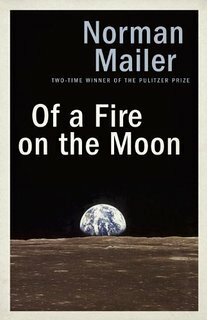 As for Mailer, as I read Of a Fire on the Moon I recalled my oath more than three decades ago not to read him! 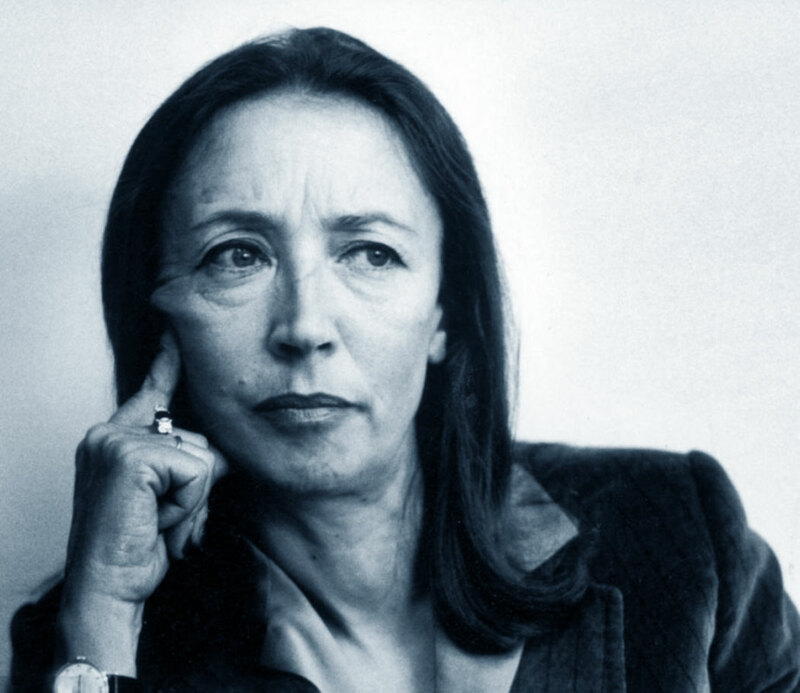 Yet his nonfiction speaks to why writing is so hard and to what about it might justify the effort for the writer and earn its audience’s indulgence. He wrote some awful stuff, in all senses of the word, but at its best his work transcended his personal awfulness. Anyway, the incident that caused me to write him off in 1981 occurred much later than this book. So I grandfathered it . . .